Style + Life + Fashion had the opportunity to interview James Young from DIY Network’s, I Hate My Kitchen. 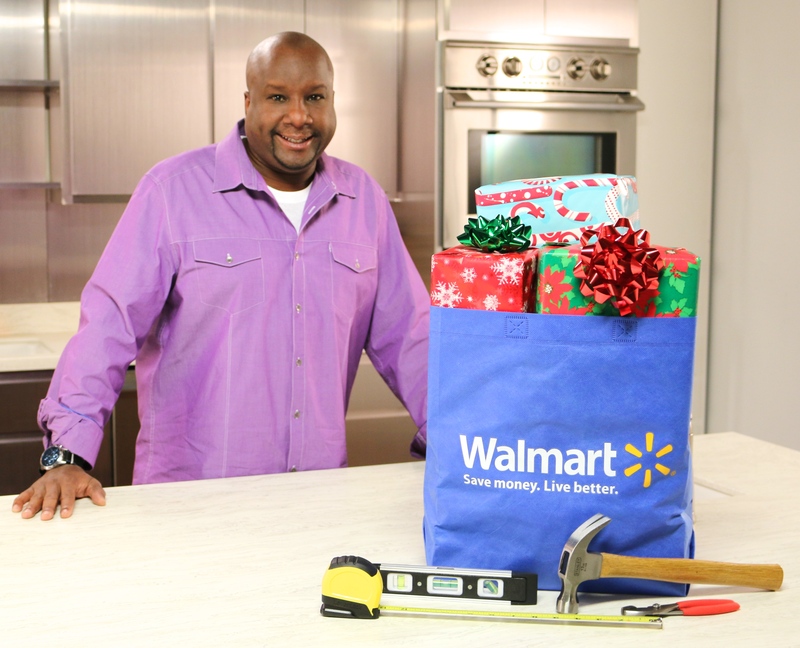 James shared with us his efforts to Makeover 75 Local Food Pantries Nationwide for The Holidays with the help of Walmart.com. James Young is the host of 8 seasons and over 100 episodes of DIY Network’s I Hate My Kitchen. James loves tearing up and rebuilding kitchens, and this cause is close to his heart. The US Army Veteran is a licensed building contractor and electrician who has also appeared on Blog Cabin and hosted The Hot List for DIY.